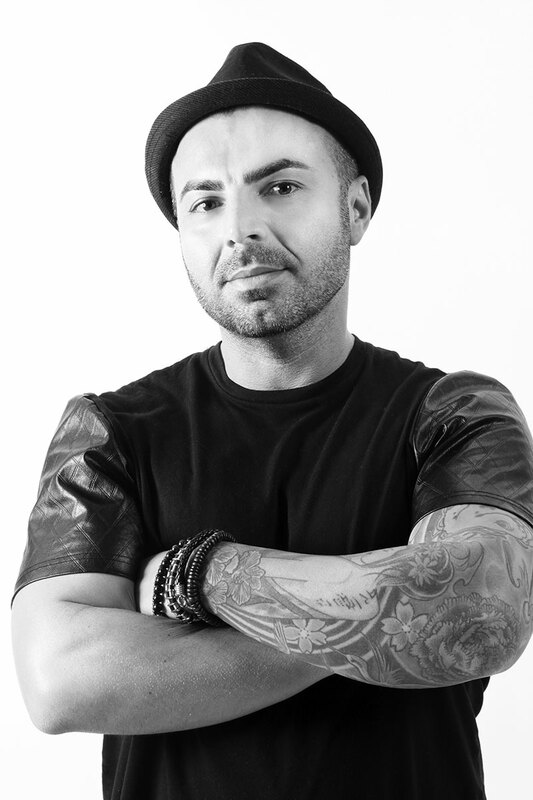 Motivating, enthusiastic and precision define Redken Artist Jorge Joao. He is an acclaimed stylist who divides his time between building his co-owned salon, KOI Hair Studio, to appearing on stages throughout North America where he demonstrates his knowledge and experience, to pursuing creative initiatives where his passion for hair styling shines and reaches new heights. As a Redken Artist and a Contest winner, Jorge has proved that through focus and inspiration you can achieve your end result and has demonstrated this on an International level. Join Jorge Joao at the Redken Symposium!